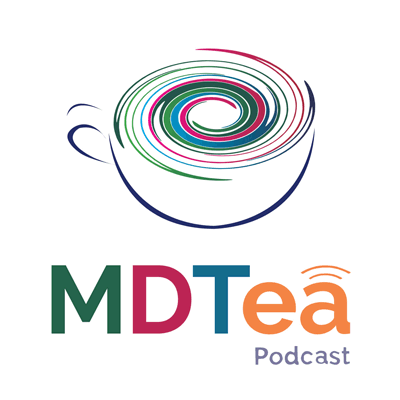 Signing up to this mailing list will allow you to receive the MDTea newsletter with news from podcast towers and also updates as to what is coming soon. Your information is never collected for direct marketing purposes, and is not sold on to any other third parties. If 'Other', then who are you?